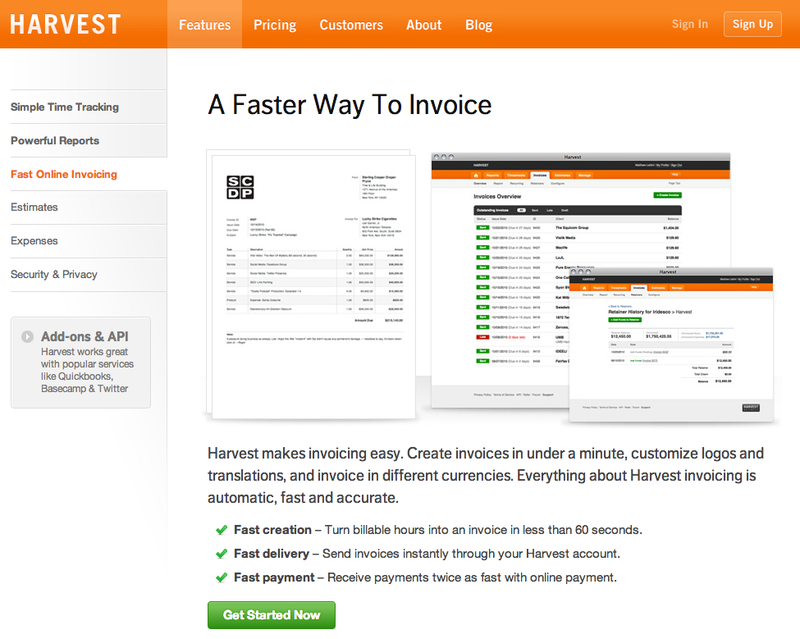 A Faster Way To Invoice | Brand On! This is my preferred system for time tracking and invoicing clients. You can also use it to send estimates and log expenses and receipts.